Betül Tavil was born on 15th April, 1973. She graduated from Hacettepe University Faculty of Medicine at 1996. She had completed her pediatric residency education at Dr.Sami Ulus Children’s Hospital from 1997 to 2001 and she studied in the same hospital as a pediatrician between the years of 2001-2004. She had completed her pediatric hematology fellowship education at Hacettepe University Faculty of Medicine, Pediatric Hematology Unit; between the years of 2004 and 2007. After she had been a pediatric hematologist, she had studied at Ankara Oncology Education and Trainning Hospital for one year and at Ankara Children’s Hematology and Oncology Hospital for 3 years. 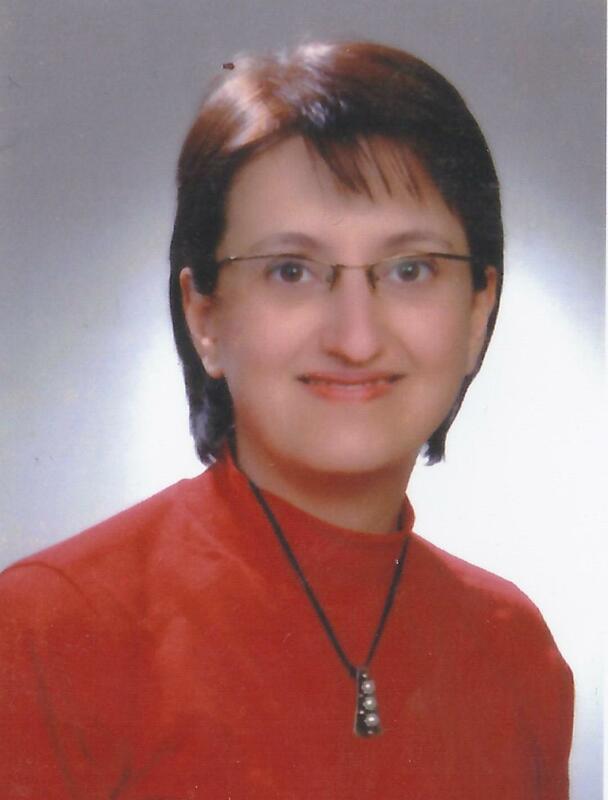 Now, she has been studied at Hacettepe University Faculty of Medicine, Pediatric Hematology Unit since 2012. She is interested in hematopoietic stem cell transplantation. She had a lot of national and internatioanal publications related to pediatric hematology and hematopoietic stem cell transplantation. She has married and had two children.